We have too much on our plate and hardly have time to process everything we do. It is almost inevitable for your energy levels to decrease at a certain point. And then we start to suffer from physical or mental ailments. These ailments are usually easy to cure. The remedy? Zest for life. Since 2005 Zest for life has been offering a comprehensive programme for the benefit of body and mind. 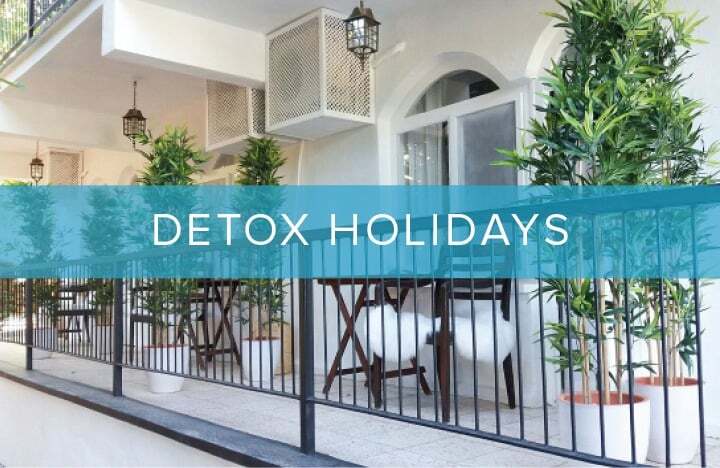 The programme includes detox holidays, various treatments in our health & beauty salon and the by now renowned Raw Food Café. You can find the latter locations in the Museum District in South Amsterdam. 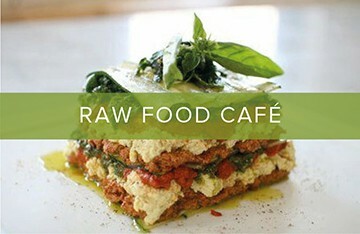 In only a short time, the Raw Food Café has turned into a real hotspot. Meant for everyone who wants to experience that healthy vegan food can actually taste delicious. 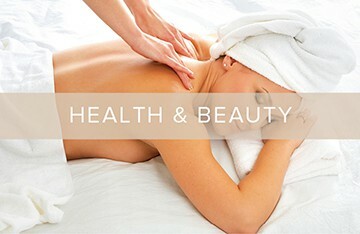 No matter which of our services you select, we can guarantee you one thing: Zest for life will boost your energy!